is right around the corner, and for many people, that means you’ve got to start preparing to purchase gifts for the dog owners in your life. There are so many gifts and ideas out there that it can be hard to choose between all the options. 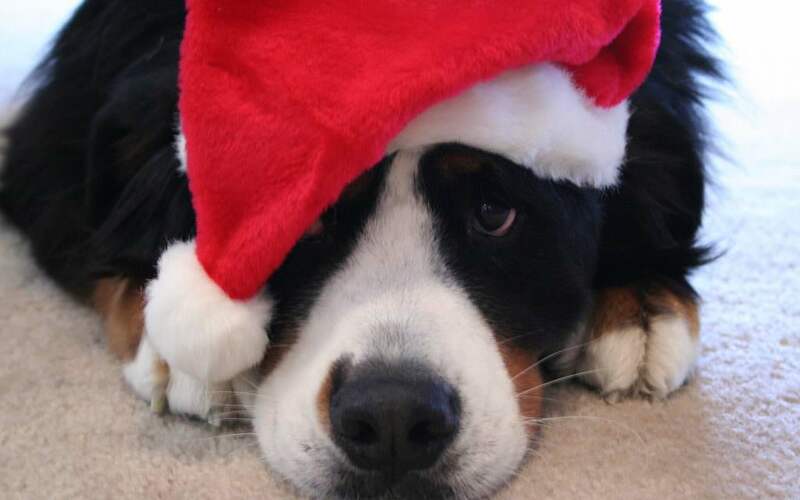 If you aren’t sure what canine based gifts to give, don’t worry – we’ve got you covered. We did some research to find some great items that are sure to be great gifts this holiday season. 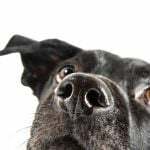 This list has plenty of variety; so check out these items – and related ones – to find the best gifts for dog owners that are perfect for the people in your life. doesn’t need one more coffee mug in their pantry? This Dog Mom Mug makes the perfect addition to a collection for any coffee lover and dog lover. A coffee mug makes for a great stocking stuffer, and a cute one like this is a perfect Christmas gift for a dog Mom in your life. 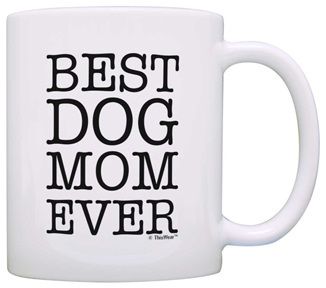 Certain to bring a smile to the face of whoever receives this mug, remind the dog Moms in your life that their dog thinks the world of them. The finish of the mug is exceptional and the font really makes the phrase pop on the mug – it will look awesome in pretty much any setting. The ergonomics of the handle truly adds to the comfort and usability including while wearing gloves. It is a great medium mug, not too heavy or too light, ideal for your hot beverage. 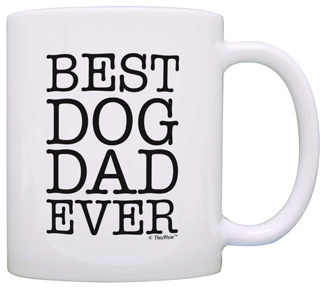 can’t put a mug for dog moms on our Christmas list and not mention all the great dog dads of the world. If there’s anything we at Animal Hub know about dads it’s that they love corny jokes, and they love a good mug! So this Christmas season add to their collection of mugs with this outstanding Dog Dad mug. And if you’re looking for something else to give as a gift to a dog dad in your life consider bundling the mug with this great Dogfather Tee on Amazon! So if there is a man in your life that refers to their dog as a “fur baby” we think this is the perfect mug for them and is sure to put a smile on their face when they receive it as a present. is too short to wear boring jewelry”, so instead of buying the lady in your life another piece of boring jewelry why not get her a custom, personalized, and handmade necklace? Charmed Impressions has created this necklace that allows dog lovers to keep their beloved pet close to their heart wherever they go. 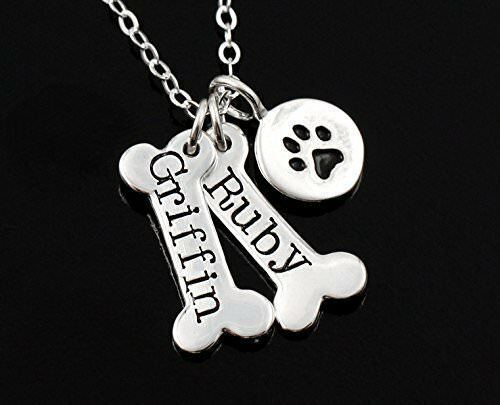 This beautiful necklace is crafted in sterling silver and consists of dog bones that can be custom ordered to represent a pet’s name, birthday, or perhaps the loss of a special pet. The necklace has 4.5 stars on Amazon, and customer after customer raves about how much the sentiment of this necklace meant to that special someone. One customer had this to say “The craftsmanship is outstanding, and very well presented as a finished product! A wonderful gift for the pet lover in your life. Our 3 rescue fur-kids did a great job picking this out for their Mom!” So make someone’s Christmas season extra special by gifting this beautiful necklace. better way to enjoy an adventure than with your dog? Hiking, camping, and even just a long walk requires a lot of gear. So why not put your dog to work and have them help carry some of the load? 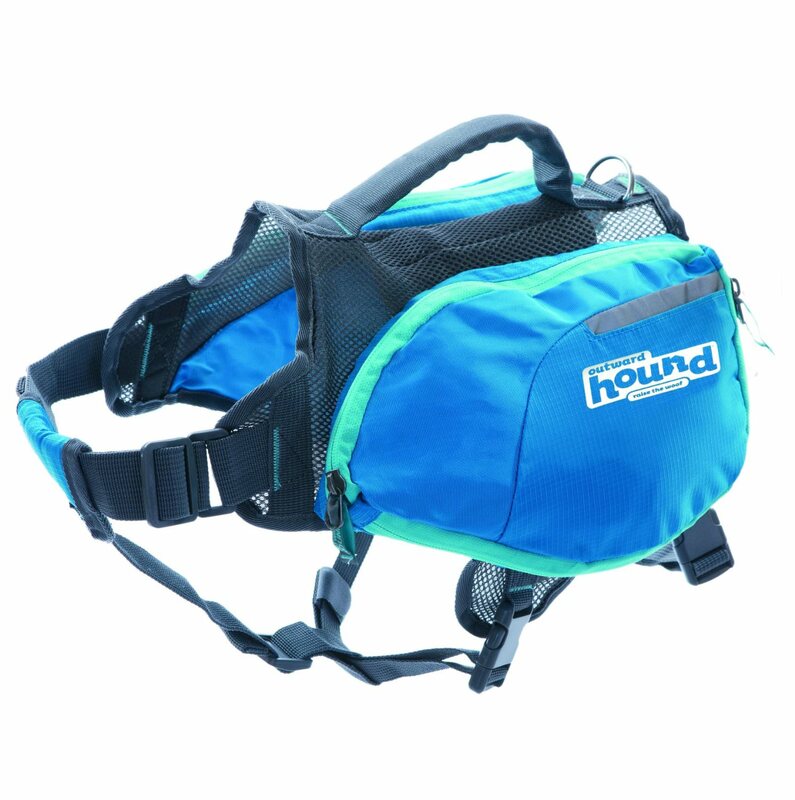 Outward Hound makes a doggy backpack exactly for this purpose, allowing for dogs to help carry some of the gear. The backpack itself is made from a lightweight, yet durable harness that helps to distribute the weight of a load evenly across the dog’s body. It is available in 3 sizes, and 2 different colors. Each size offers 4 expandable pockets, leash attachment, and reflective accents for maximum safety. The daypack has a 4 star review on Amazon and users have great things to say about it, such as “Really great little backpack. I’ve used this on almost a daily basis since it arrived on my doorstep and I love it.“ So this holiday season, get out there and explore! Gift this pack to a friend that loves taking day trips with their dog, and encourage them to try new things and discover new possibilities with their pooch! your dog along whenever you’re in the car is not only fun, but it also helps to foster a strong relationship with your dog through time spent bonding. Not too mention, having a dog that is well traveled in the car takes a lot of the stress out of going to the vet. Though of course there are downsides to always having your best friend in the backseat. 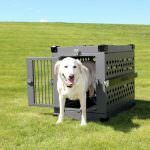 Mainly the wear and tear to seats as your dog walks around, stands, or sits in the back seat. Thankfully, FarNorth Dogs has given us a great solution to this problem! A highly durable seat cover, made of soft quilted fabric, that is machine washable! 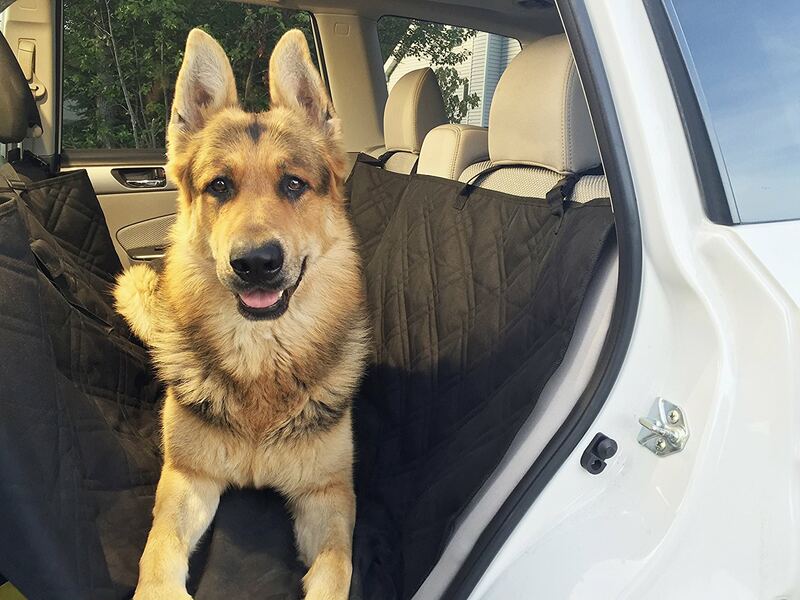 This seat cover allows you to stop worrying about damage done to your seats, and also creates a safe and comfortable hammock for your dog in the backseat, which fits compact cars all the way up to large SUVs and trucks. 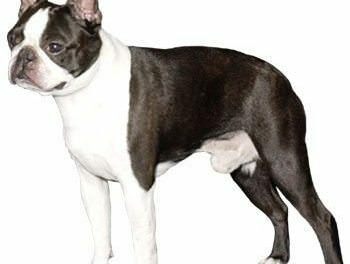 More importantly, FarNorth Dogs offers an unconditional lifetime warranty, they’re so confident in their product that they guarantee it for life. So if you know of anyone that loves having their dog along with them in the car, but is worried about the potential damage done to their seats consider giving them this seat cover as a gift. We’re sure there’s a lot of owners that have one on their wish-list for Santa! Thisone is just plain fun! There’s one thing pets and their owners can agree on, and that is that doggy treats are awesome! And homemade treats are even better! Making homemade treats allows owners to control the ingredients being used; allowing them to craft healthy treats for their furry friend. This kit by Nostalgia Electrics is available on Amazon and includes: . You may notice that the kit does not include a recipe book, but we think that this one also available on Amazon would make for a great bundle item along with the treat maker! 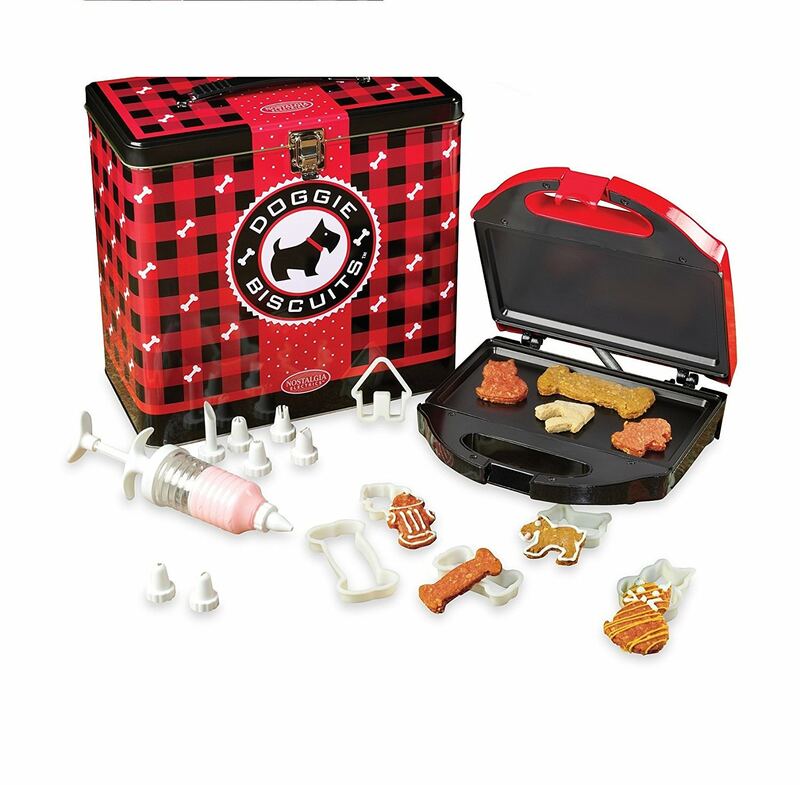 So whether you’re buying for yourself, or Betty Crocker this holiday season, we are confident that this treat maker will make a popular gift for dog owners! 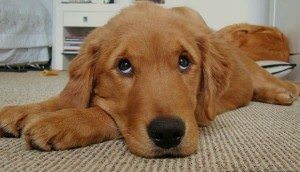 hardest part of having to leave your pet at home each day is not being able to interact with them while you’re gone to work or school. 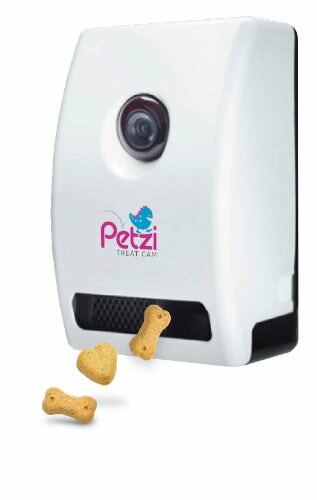 The Petzi Treat Cam revolutionizes the relationship between you and your dog. 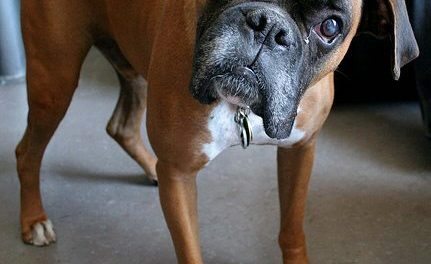 This Wifi pet camera allows owners to see what their dog is doing at home while they aren’t there. Petzi takes it a a step farther with this camera, not only can you watch what your dog is up to, but you can also interact with them remotely! 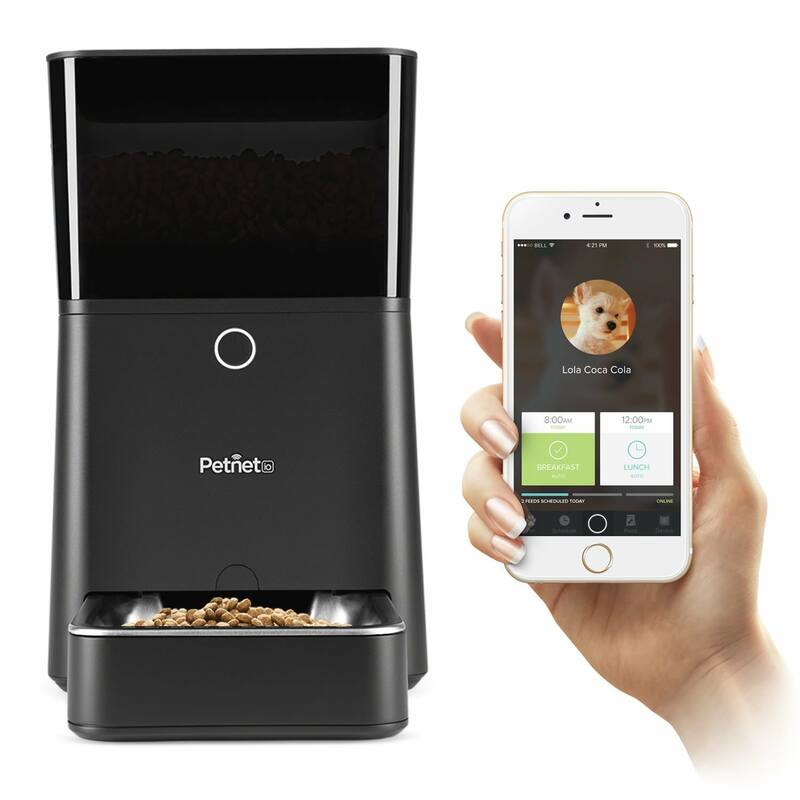 The camera features a speaker which allows owners to talk to their dogs through Petzi’s mobile app. Though, we think the best feature of this camera is the fact that you can dispose treats at the touch of a button! 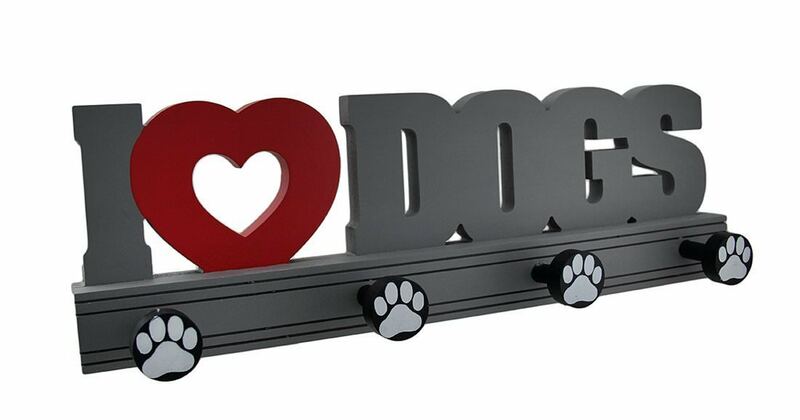 What better way to remind your dog that you love them, even while you’re away! Let’s recap some of the awesome benefits of this camera: . Whether you’re buying this camera for yourself or giving it as a gift, we’re confident that it is going to be a popular gift, and recipients will love the ability to check in on their beloved pets throughout the day! we all know, owning a dog means having a lot of accessories. Meaning that this wooden wall mounted leash holder makes a perfect gift. Not only does it convey the message to all who enter your home that you love dogs, but it also makes an extremely convenient place to put collars, leashes, poop bags, harnesses, even keys or coats! The leash holder conveniently comes with mounting brackets for easy installation in a home. If you have a friend that you can envision hanging this piece in their house then it is certain to make a phenomenal Christmas gift! 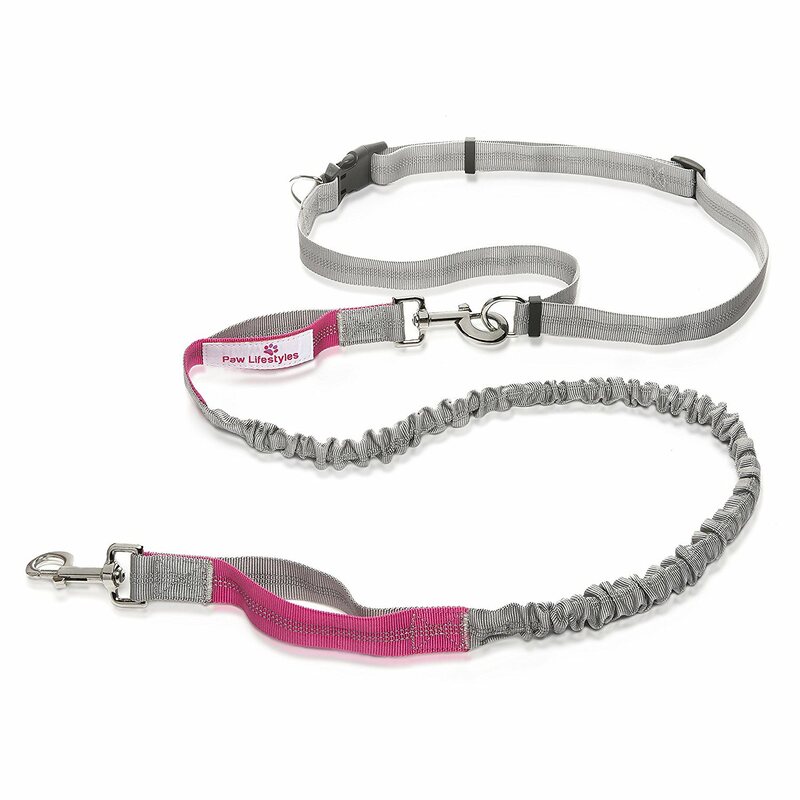 Paw Lifestyles is so confident in their product that they offer a 100% satisfaction guarantee with their product, meaning that if you are not completely in love with the leash it can be returned for a full refund. Remote one-touch feeding and portion control through the app. Rechargeable backup battery, still functions during power outage. 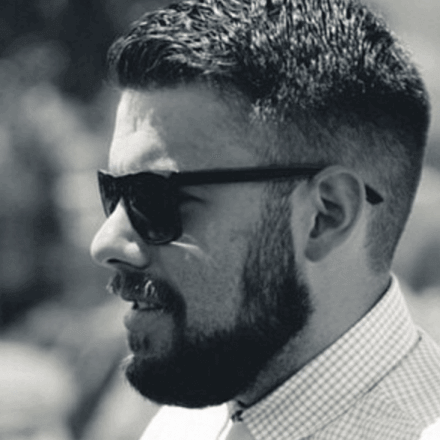 Offers subscription service for dog food, automatically restock on food. One Amazon user had this to say about the Petnet SmartFeeder: “The design is impeccable, I was pleasantly surprised how strong and solid this device is. This is no, cheap plastic pet feeder. The setup was one of the simplest devices I have ever setup.” This feeder will make a great gift for anyone that you know that owns a dog. 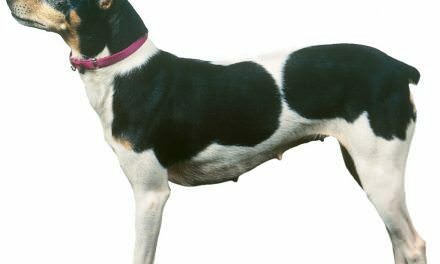 All of this data helps to create reports that can help you and your vet have the best possible insight into your dog’s health, and can help lay out a plan to give them the best possible life. Dogs enrich our lives so much, so having data to help us enrich their lives is a win-win. This gift is perfect for dogs of all activity levels, all breeds, and all sizes. 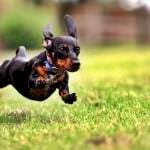 The FitBark can even compare information with the owner’s activity levels, meaning that you can compete with your dog. It may be last on the list, but FitBark will keep on giving as owners create healthier lives for their dog. 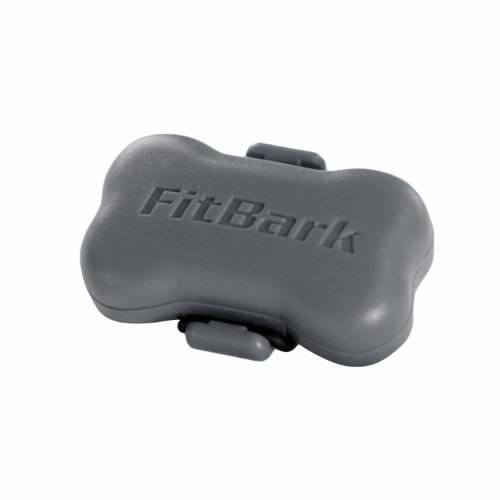 We’re certain that the FitBark will make an excellent gift this holiday season. Wrap Up: Keeping Your Dog Warm In Any Environment Is Possible! presented several options for you to consider when making your shopping list this Christmas. Whether you’re shopping for friends or family there is surely something on the list that will appeal different dog owners. Now that you’ve got a list of items to make this season’s shopping easy, you can make sure you have meaningful gifts for those dog owners in your life that you care about! Maybe you’ve found the perfect gift for a dog owner. Or perhaps you’ve tried an item on our list, and you want to share your experience with the product. Whatever the case may be, we’d love to hear from you! Make sure to comment below if you’ve got any comments or questions about gifts for dog owners. NextWhat Makes Composting An Eco-Friendly Choice?